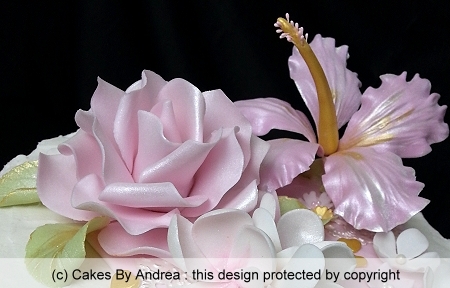 Cakes By Andrea provides quality custom cakes in Brisbane. Birthday cakes, anniversary cakes and special occasion cakes for Hamilton, Brisbane can be ordered to suit your requirements. Click here to see all cake designs. Delivery to Hamilton is also available (extra fee applies). Please contact me for enquiries. Visit the Design Range page to see a wide range of birthday, anniversary and special occasion cakes available for delivery in Hamilton, Brisbane.